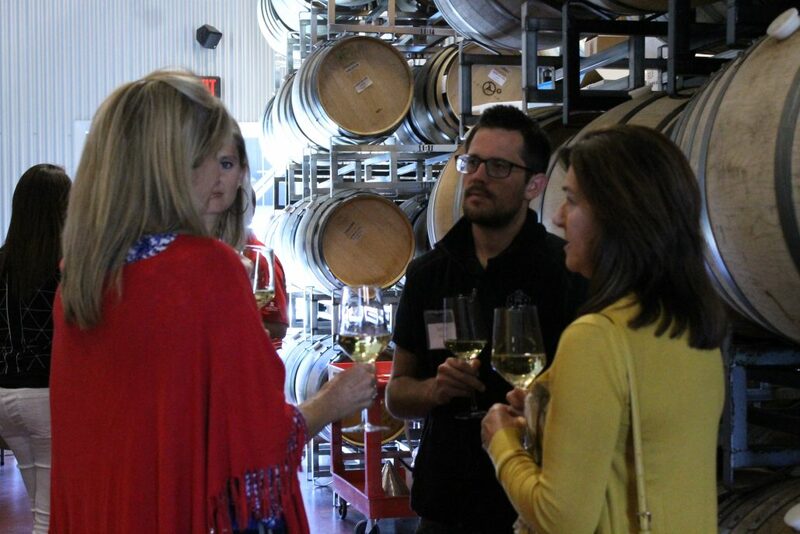 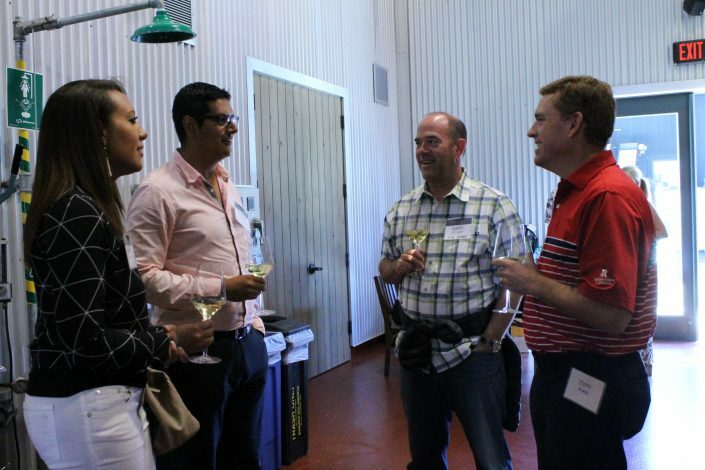 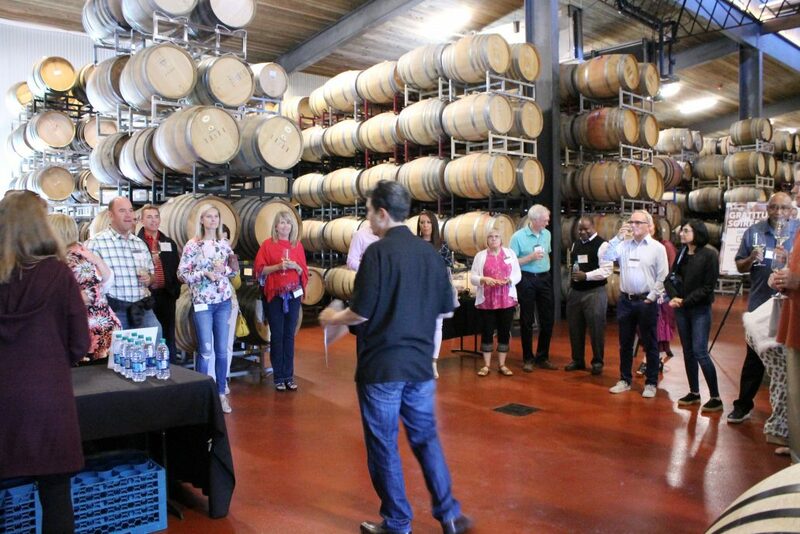 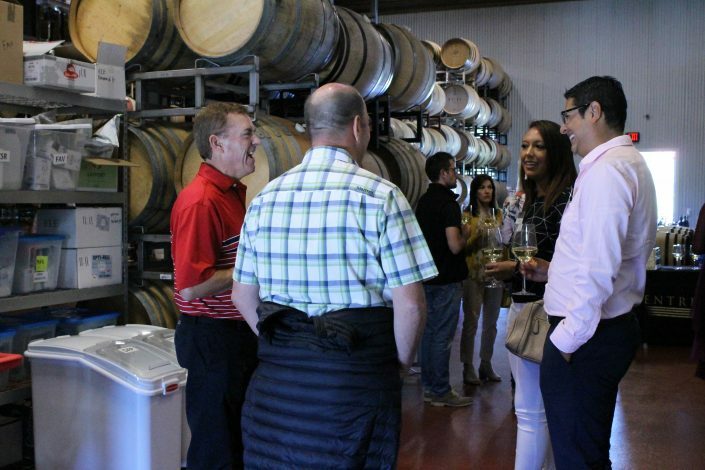 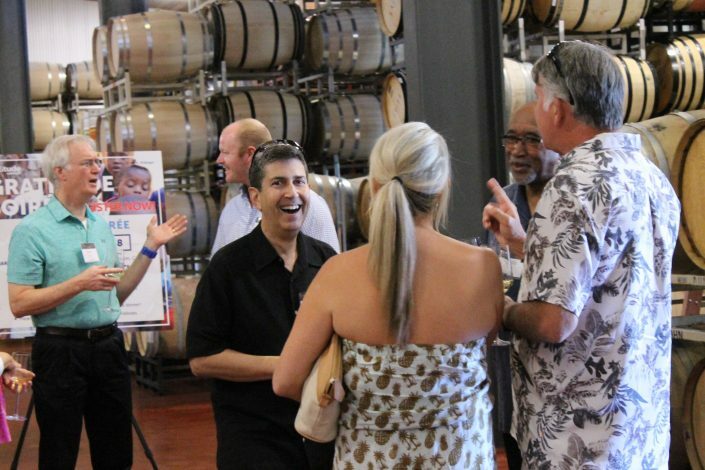 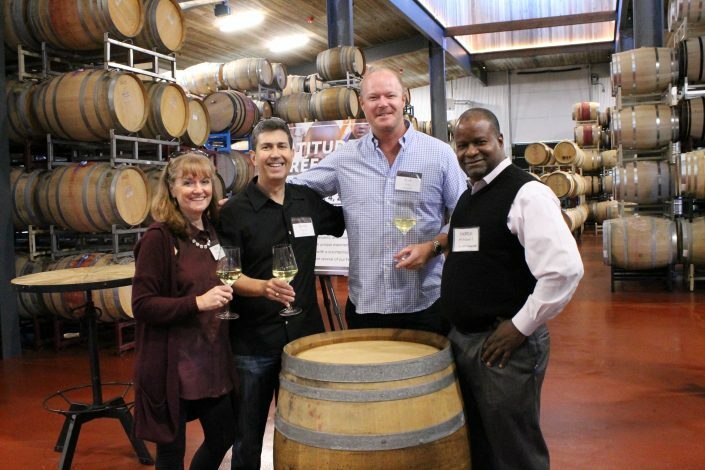 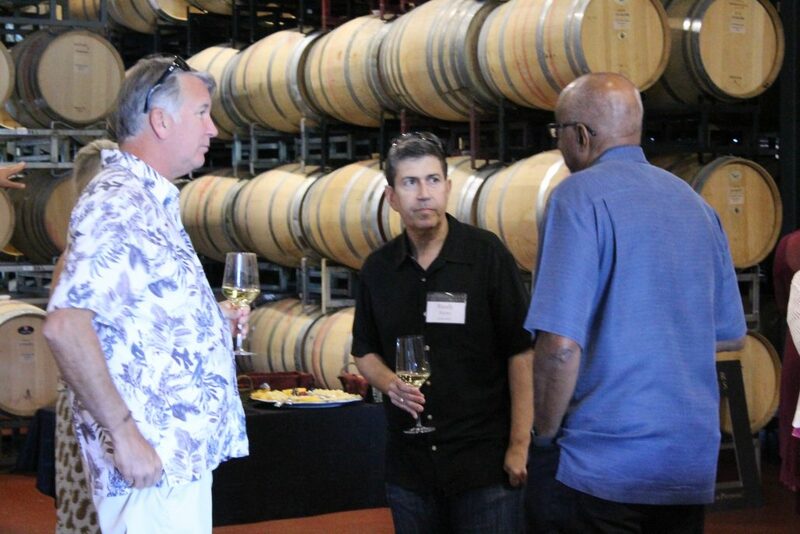 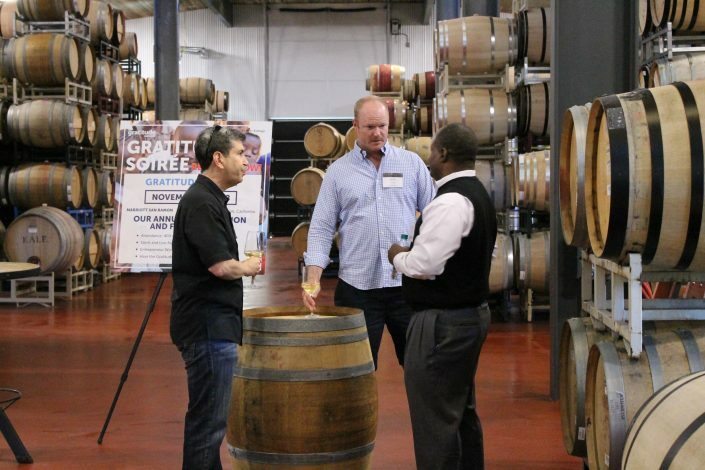 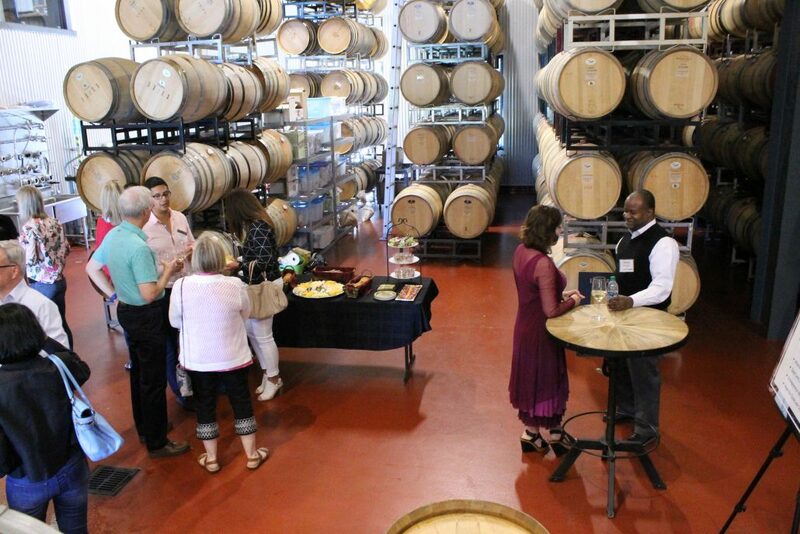 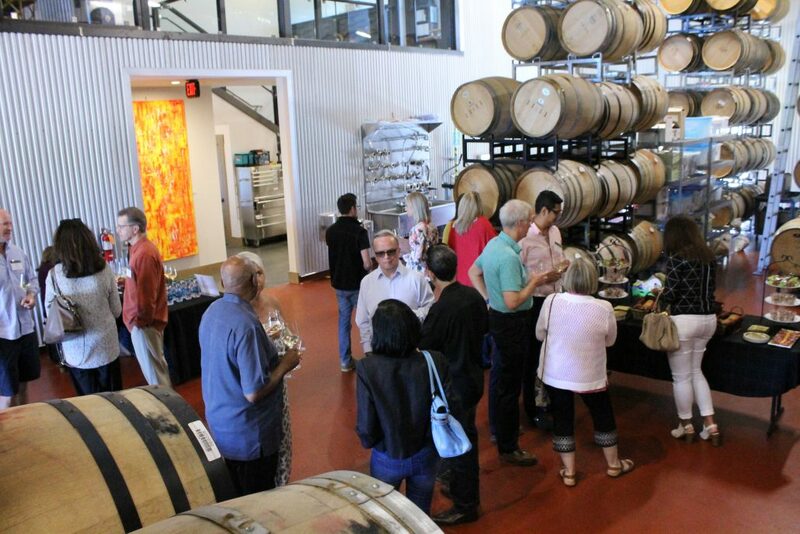 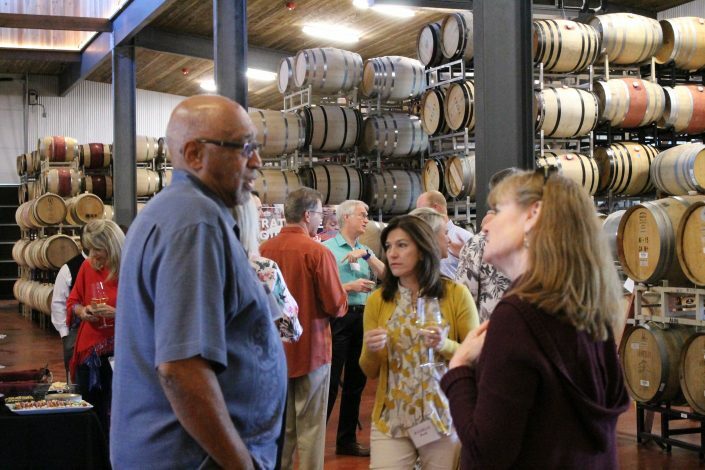 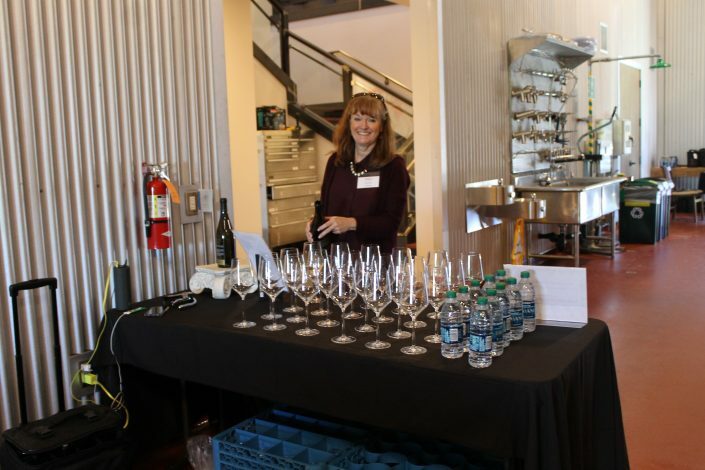 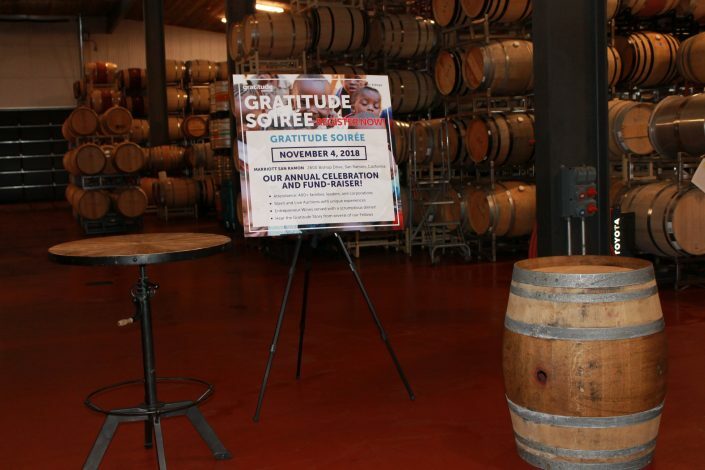 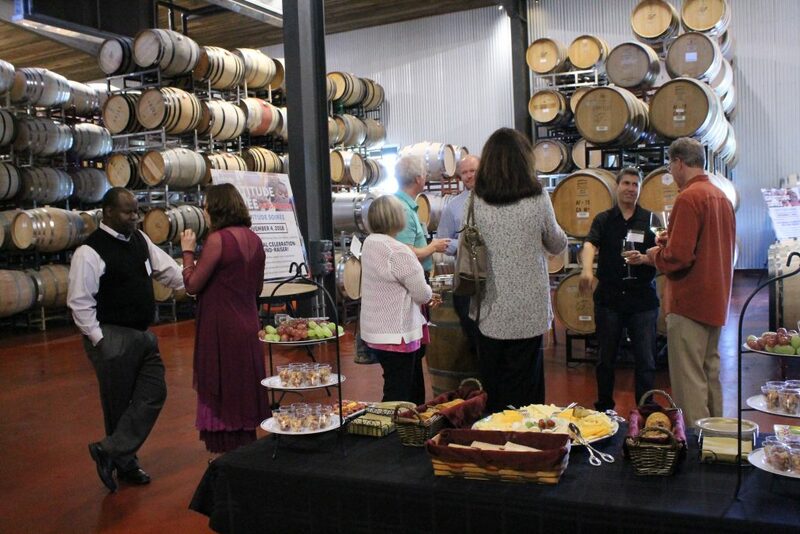 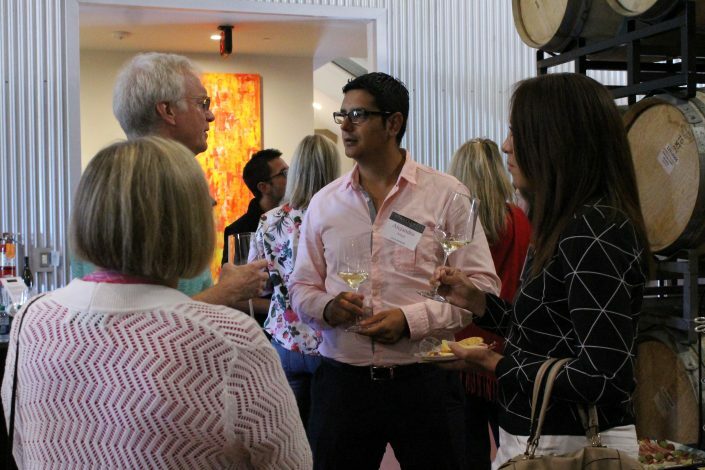 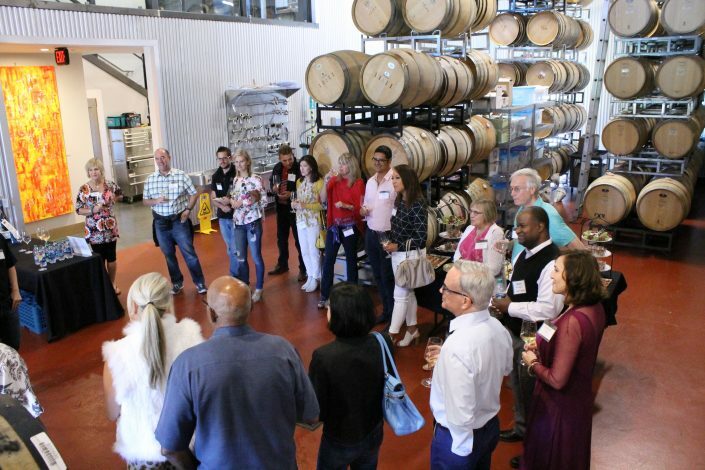 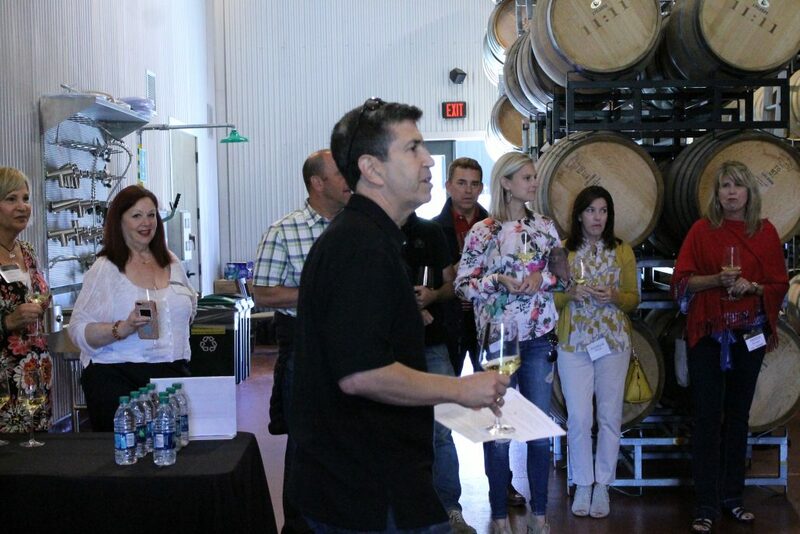 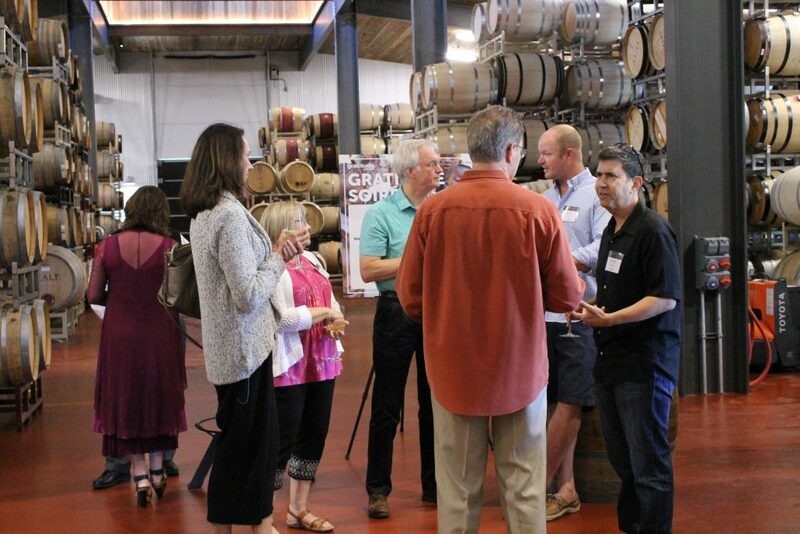 On September 16th, 2018, we held our annual Entrepreneur Wines barrel tasting at our production facility, ElevenEleven, in the city of Napa. 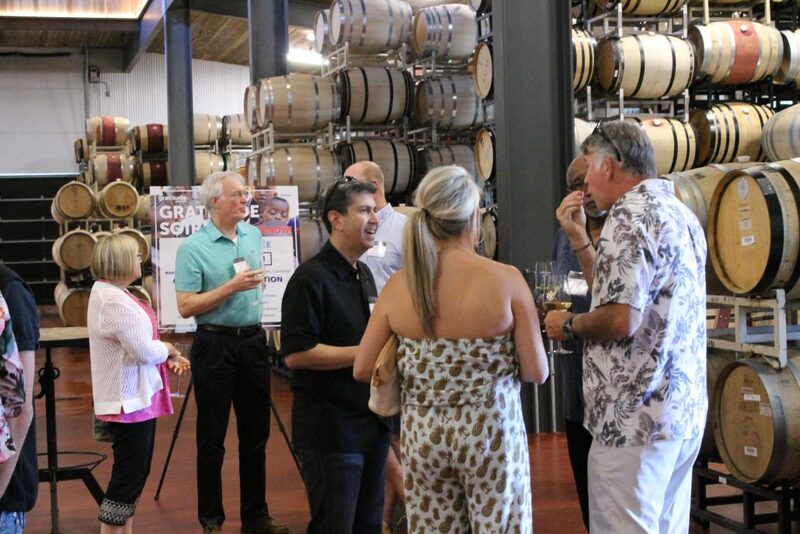 Attending Members seemed to love the event! 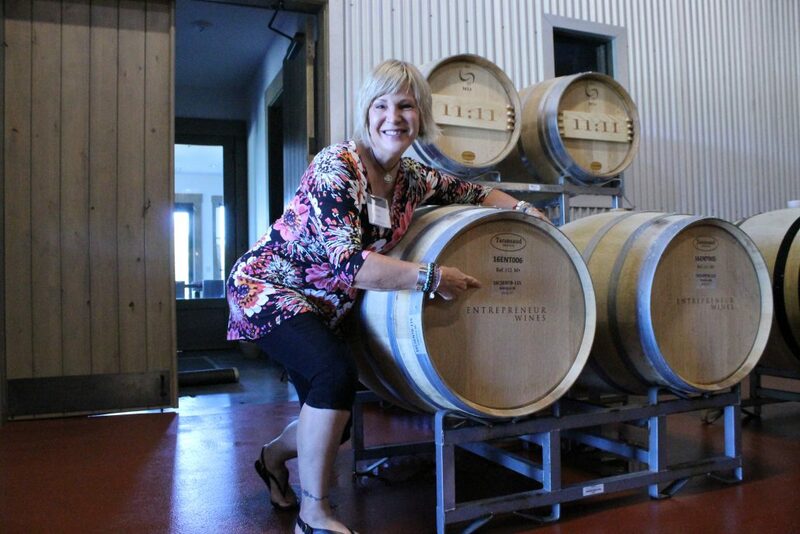 We barrel-tasted our upcoming Oakville Cabernet, our Stagecoach ’16 cabernet, and our ’17 Dutton Ranch Pinot Noir….all 3 of which will debut in 2019 as part of wine club shipments. 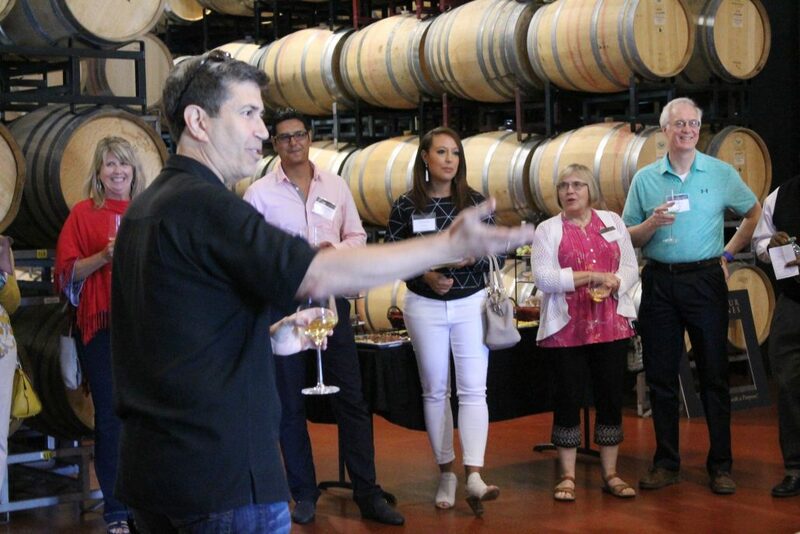 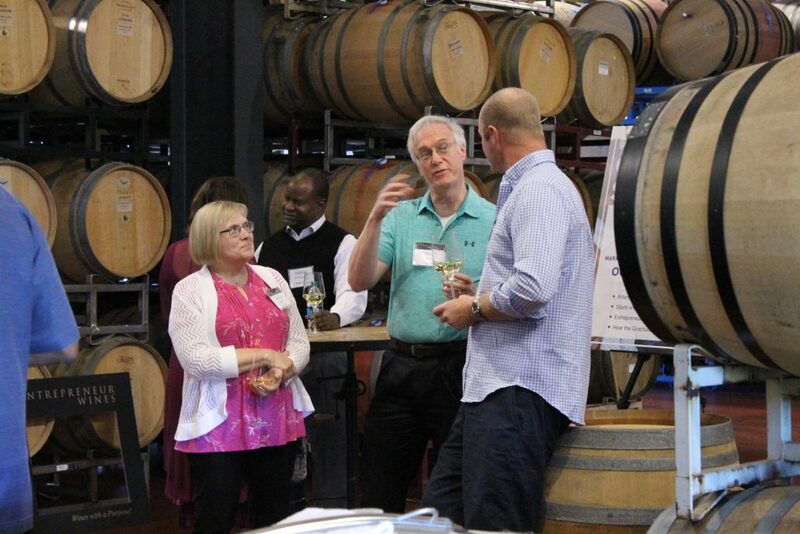 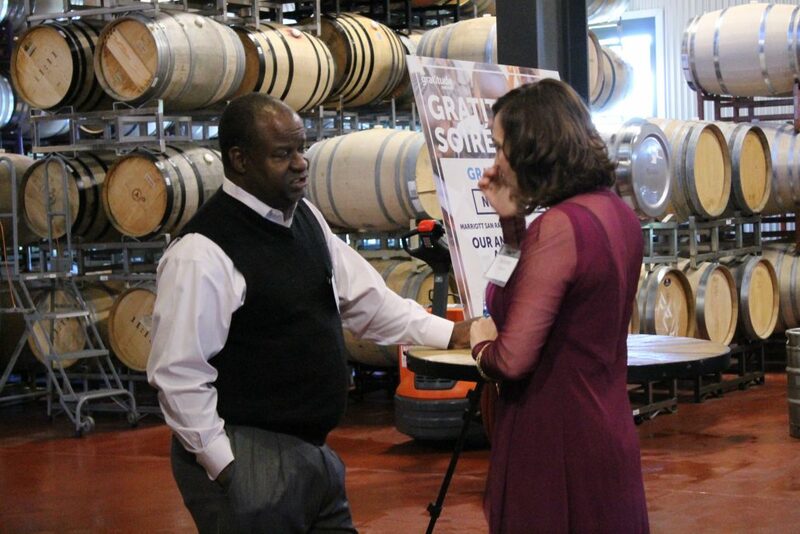 Our wine maker, Kirk Venge was on hand to discuss several interesting topics, including his recent trip to taste the South African wines – which he bid on at the Gratitude Soiree last November) as well as details of all the wines we are producing for 2019. 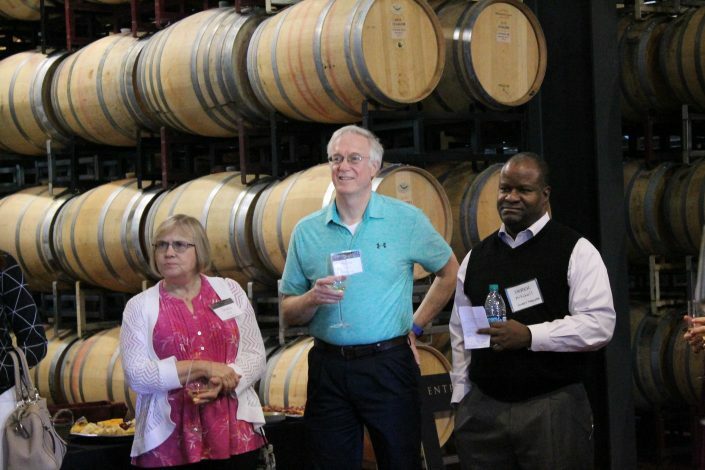 We also spoke about recent advances at the Gratitude Network including our June “Leadership Development Summit” and we had a short talk by Derek Mitchell from Partners in School Innovation, one of the 2017 Gratitude awardees/fellows. Here are some of the wonderful photos from the event.